Creating Magic in Your Life and Business to Live a Life of Abundance! Creating Magic may sound mystical and bit far fetched. However, if you’ve ever experienced the magic at Disney World Resort, you know it’s real. Well, at least it seems real. 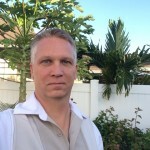 Our feature guest today, Lee Cockerell, is one of many who make the magic happen at Disney World and many other organizations around the world. 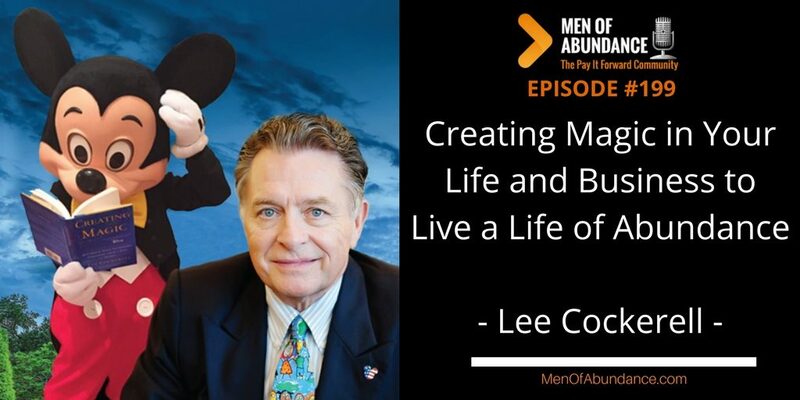 Even the US Military has endured the magic Lee Cockerell brings to leadership.